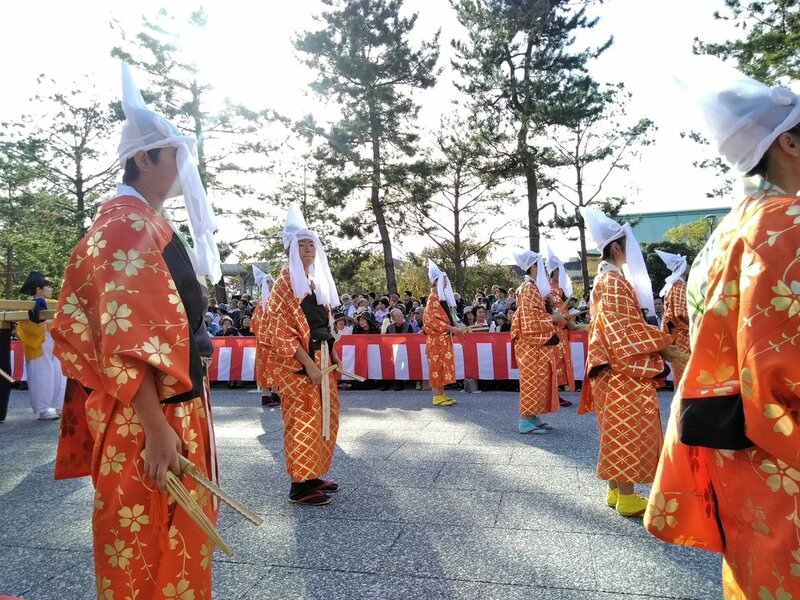 Jidai Matsuri is a traditional festival in Kyoto that takes place every year on October 22nd. This festival started from 1895 (Meiji period). 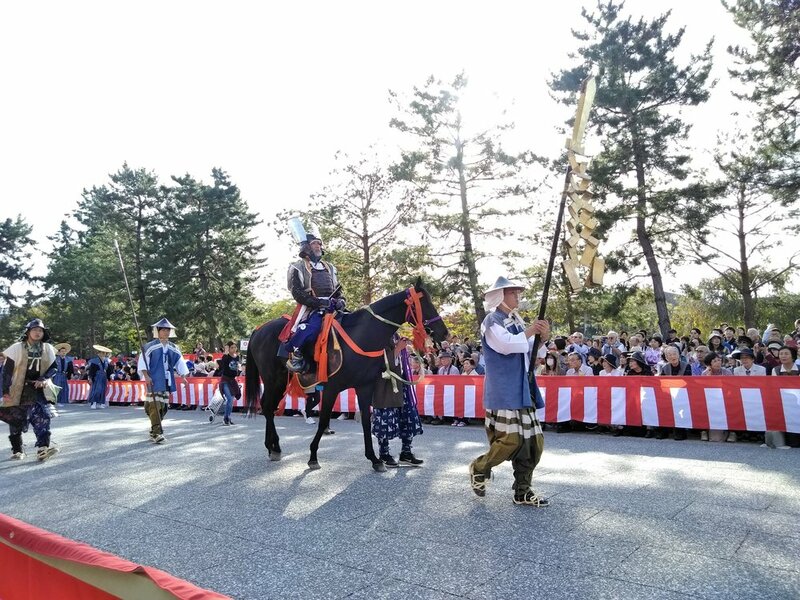 The parade leaves Kyoto Imperial Palace around noon and walks to Heian Jingu Shrine. It takes about 3 to 4 hours from the beginning of the parade to the end of it. 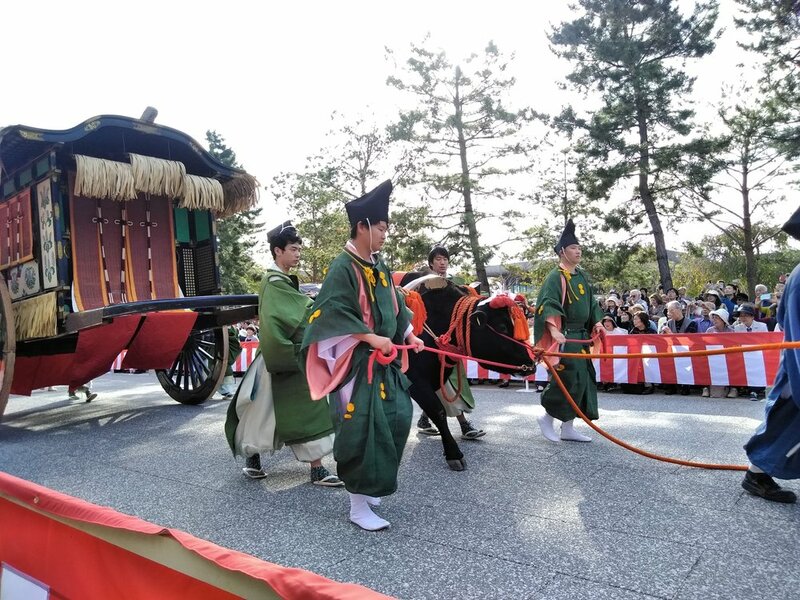 2,000 people join the festival and all of them wear traditional clothes and walk the main streets of Kyoto to Heian Jingu Shrine. 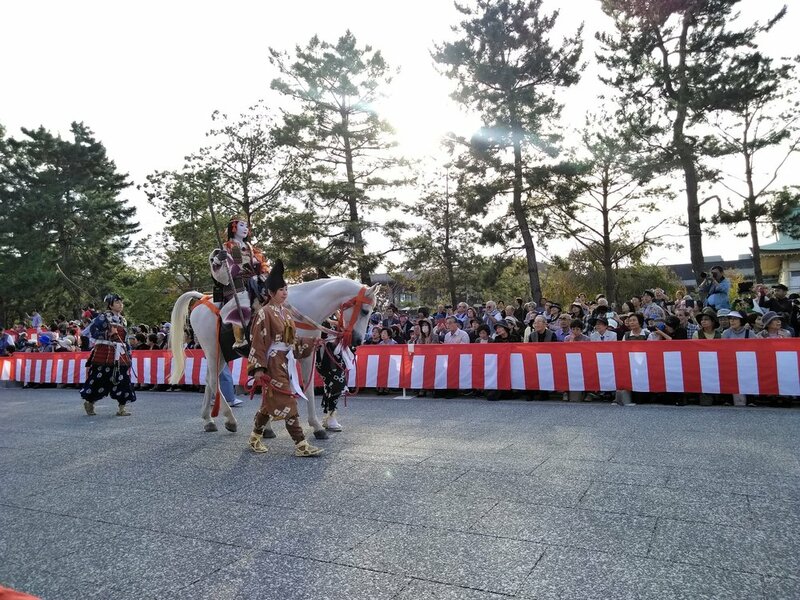 Jidai Matsuri is one of the biggest festivals in Kyoto. Please visit Kyoto and see these beautiful works of art.